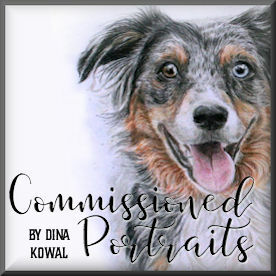 Dina Kowal Creative: More commissioned portraits, people portraits, and ordering information! More commissioned portraits, people portraits, and ordering information! So I've set up a page with ordering information and some price estimates, and you'll find the link to that page below and also at the top of the left column here on my blog - if you're interested in commissioning artwork, please fill out the form you'll find at the bottom of the page, and you will be added to my waiting list. You'll be able to see your place and my progress there. Portraits make great gifts, so you may want get your name in early if you have a holiday gift in mind! I'm learning so much, and I'm so grateful for the new direction and encouragement I've received - doing the portrait of my son reminded me just how special these keepsake portraits really are, and it's an honor for me to be able to preserve your memories in this way. Thanks for looking! Absolutely fantastic!!! Congrats on the new direction!!! 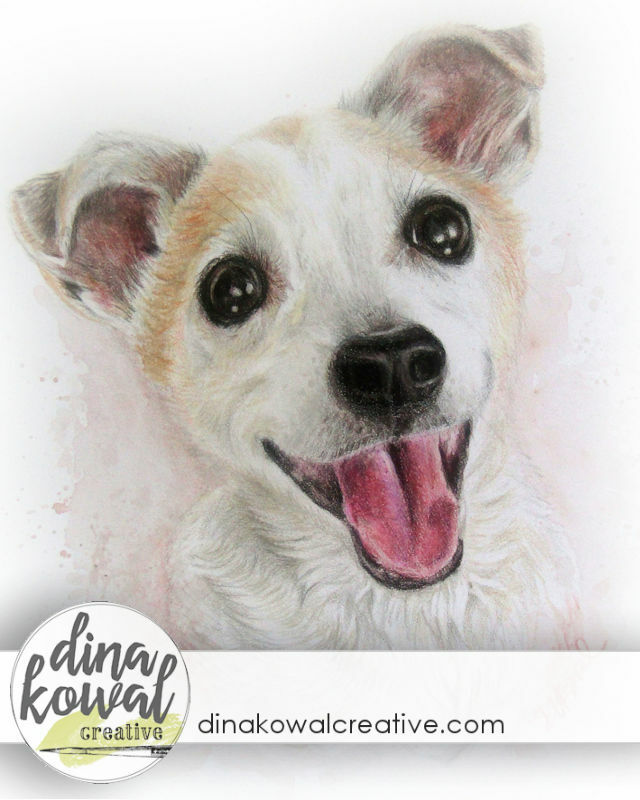 Dina, you've beautifully captured the sweet souls in these pieces of art, particularly through the eyes. 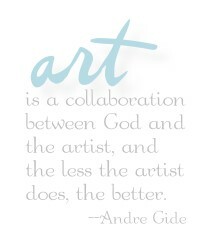 You are truly blessed with a wonderful talent! Becky, the product I have is called a watercolor ground - I didn't end up loving the brand I purchased, so I probably will do a little research to see if there's another brand I prefer. I think the cold press here is the one I have: https://goo.gl/mQbc8d - the paint tended to feather a little. 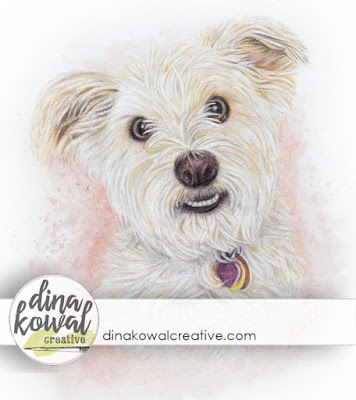 Dina, you are amazingly talented. Each and every post I read from you is encouragement to me. I am glad you have found your new direction, unfortunately I am still struggling with what my new direction will be. You are so talented - these are all wonderful!